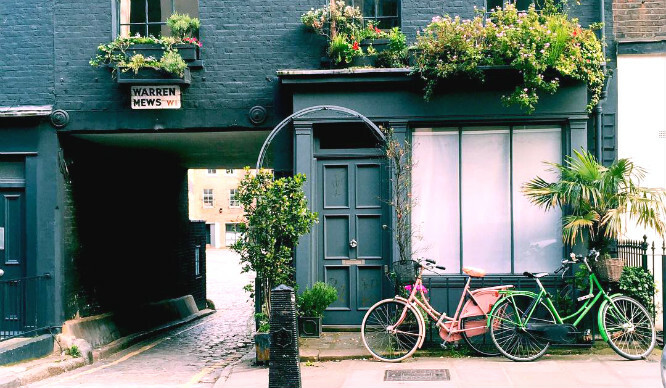 We may not all be planning the big day just yet, but if you are (or if you simply like to daydream ahead) then know this – you can actually tie the knot in some of London’s most iconic locations. 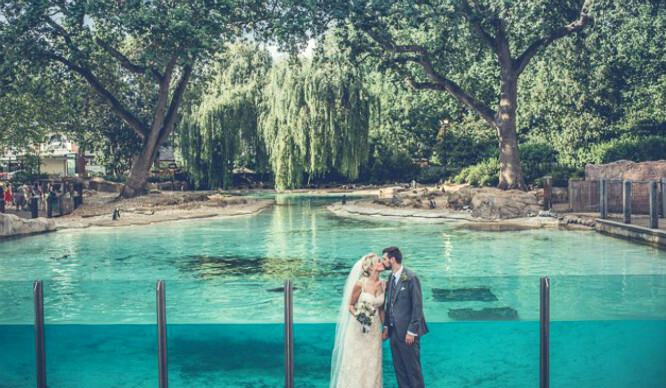 If you love animals nearly as much as you love your partner (or more), you’ll be excited to hear that you can actually get married at ZSL London Zoo and cast a bit of animal magic over your big day. There are two venues within the zoo that are licensed for wedding ceremonies – the Mappin Pavilion (which overlooks kangaroos, emus and wallabies in their outback enclosure!) and the grand Prince Albert Suite. 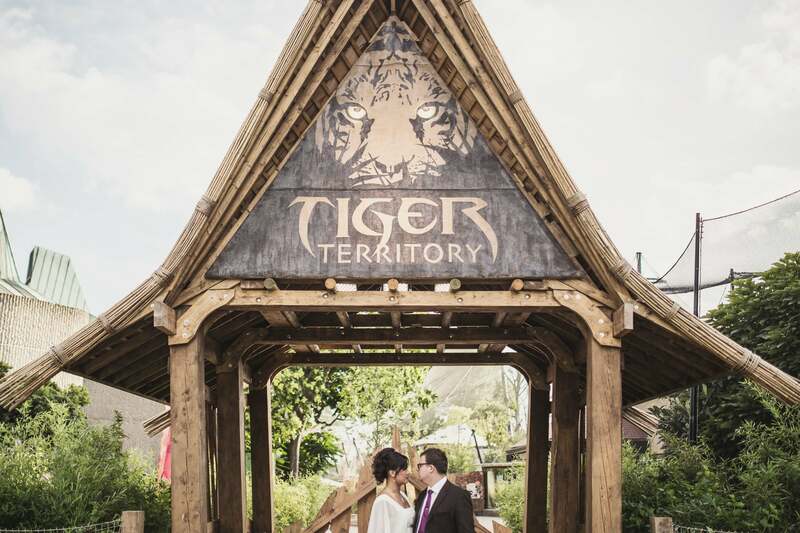 By holding your wedding at ZSL London Zoo, you’ll also be contributing toto ZSL’s work for wildlife, helping protect and conserve animals in over 50 countries worldwide. The best part? Not only will you tie the knot with a backdrop of magical sights and sounds, but you can also arrange animal encounters for the big day! That’s one way to really liven up your guest list. To find out more, have a look at ZSL London Zoo’s website. Who would have thought you could get hitched in one of the city’s iconic skyscrapers? The top three floors are available to hire (that’s up to 40 stories high), where you can admire the most sought-after 360 views of London for your big day. 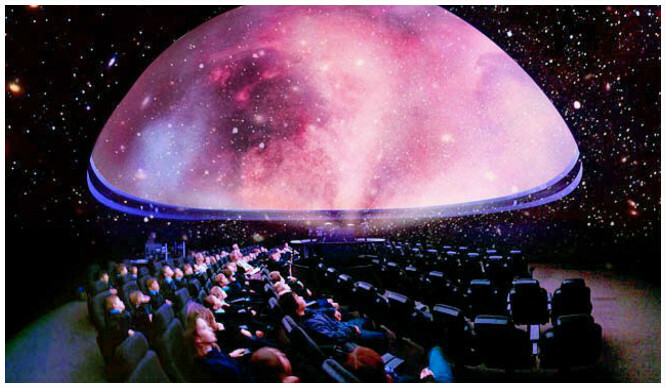 It’s a venue that’s bound to impress your guests. And what better backdrop for the wedding photos than the city lit up at night?